How Country Gardeners enjoy the Fall on their Land. 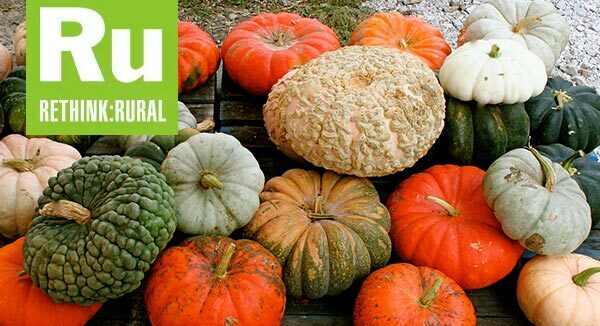 offers a guide to 17 beautiful heirloom pumpkin varieties. 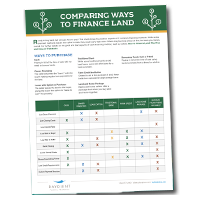 Whether you're looking to feed your family in a more sustainable way or you want to feed your own appetite for gardening, having country acreage allows you to build out that garden you've been dreaming of. And, here in the South, we can enjoy a harvest almost year-round! 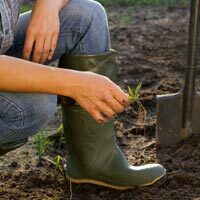 In this month's newsletter, country residents share some of their favorite tips and techniques for gardening in the fall. 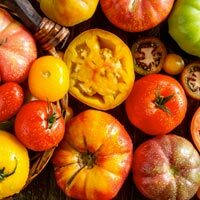 With a few simple steps, you can maximize your harvest of delicious garden vegetables that can add to your diet, either fresh, canned or frozen. Read More. What are heirloom plants and seeds? Here is a guide to understanding heirloom plants and how you can bring them to your garden. Read More. 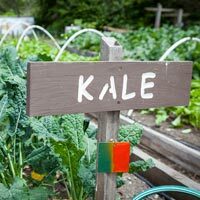 Many superfoods are ridiculously easy and affordable to grow yourself…some can even be grown indoors with zero gardening experience. Read More. 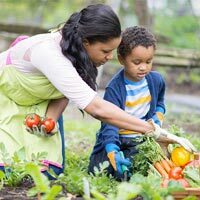 Want weed-free garden beds without pesticides? The simple technique of tarping minimizes your time spent weeding while putting organic material back into the ground. Read More. Build your dream farm house, have room to ride four-wheelers or start raising your own chickens on these plentiful lots just 6 miles from I-95. Build your country homestead or clear out space for farmland, all within close proximity to the small town of Dublin, GA, and 4 miles from I-16. Iron Star has a prime location, only 18 miles from Huntsville, home to Sam Houston State University and only 11 miles from I-45 that runs from Houston to Dallas.